STOP agonizing over your niche and START making money now! Have you heard the expression that "the right niche will make you rich?" Are You Struggling With Who The Right Niche Is For You? 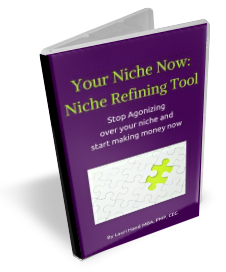 Get INSTANT ACCESS TO The Niche Refining Tool and end your struggle once and for all! how do you know who will most benefit from your services? There are so many choices, it can be really overwhelming! Hi - I’m Lauri Hand and I struggled with this too when I started my business, Coaching By Hand. I know how hard it is to find that perfect niche where all of your ideal clients can “magically” be found. I've been through the struggle of trying to serve everyone because I was afraid if I committed to a niche I would end up “leaving money on the table'. I found myself recreating programs over and over to fit each client and working really hard just to get one client. I was exhausted, overwhelmed, frustrated and worse, I was not making any money despite all my efforts. Everything changed when I truly knew my niche - and really owned it! I started making real money, worked less and easily attracted motivated clients who were also having great success in their businesses! Using this Your Niche Now: Niche Refining Tool, in just a few minutes, your 'perfect-for-you', money-making niche will be crystal clear. 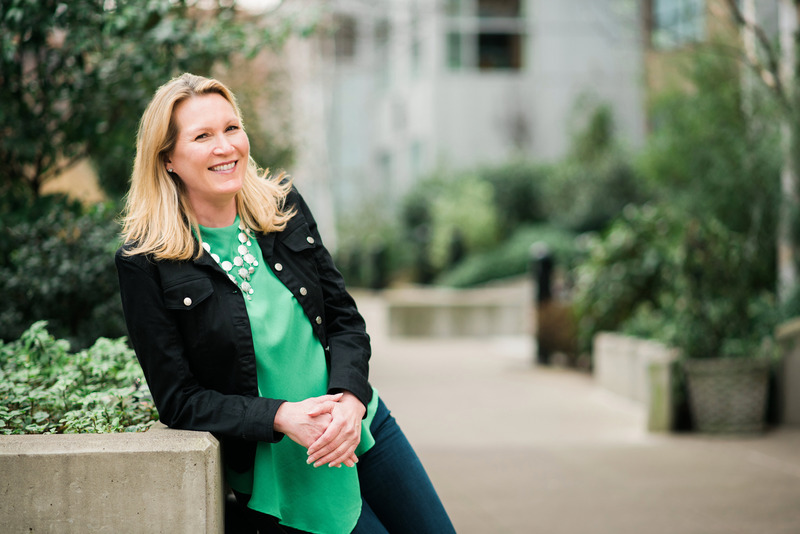 "Before using Lauri’s system, my business seemed overwhelming deciding what to focus on and what to do first. This was exactly what I needed to get structure and order to my ideas in a fun easy way. It was a way through the disorganization in my mind that kept me stuck. Results from using the system were amazing - I came away with an action plan ready to go!" I was struggling to figure out which clients to go after and what exactly my niche was. I wasn’t getting any new customers and I was frustrated. This tool was totally worth it! My results were that my ideal customer was better defined and I felt I had a better method for identifying that customer and closing the deal. If your niche is the right fit for you??? A simple, clear approach that gets the results you want - more clients! You’ll also receive the 5-Step Process for Converting Your Niche Market into Paying Clients. (A $497 value). Get some momentum in your business! Put it into action for immediate traction - add these 5 Success Ingredients to your mix and start seeing results right away! Let's find Your Niche Now!